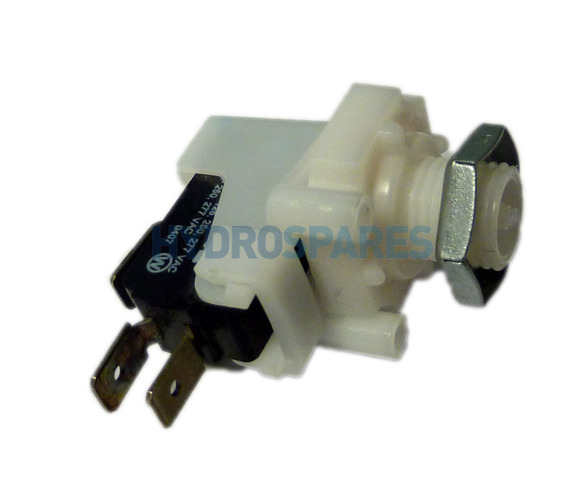 Replacement air switch for use on many pumps, blowers or control systems. This is very handy if you need to utilise both the NO & NC connections e.g. 2 speed pump change over switch as seen on some Hydropool hot tubs, many other switches available have the normally closed terminal removed.